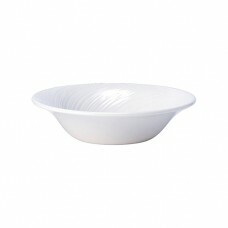 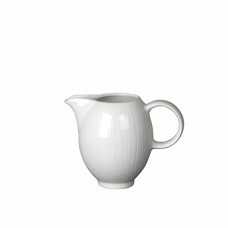 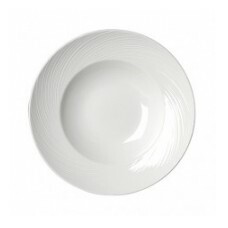 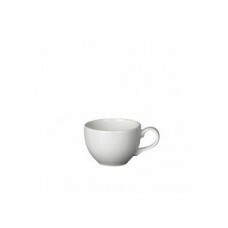 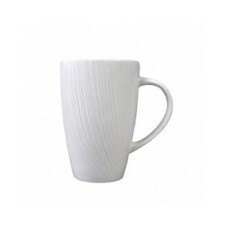 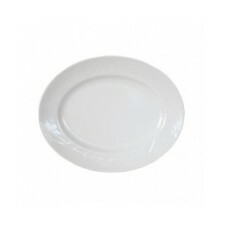 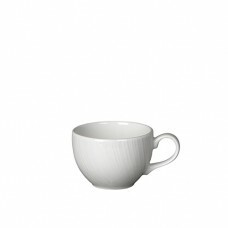 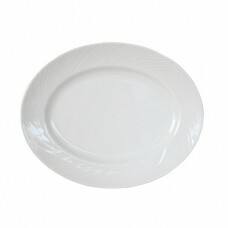 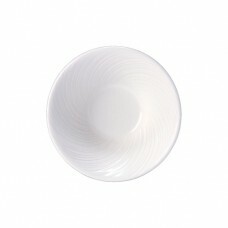 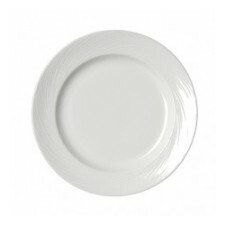 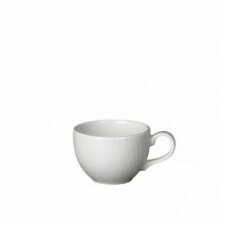 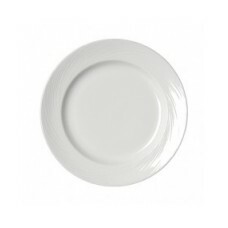 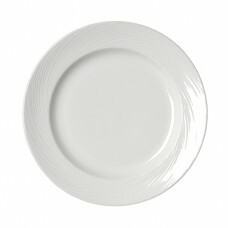 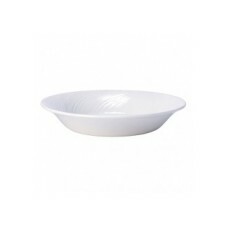 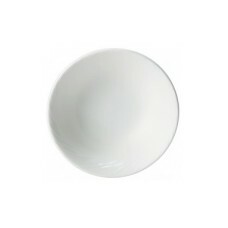 A classic whiteware range with a subtle swirling embossment. 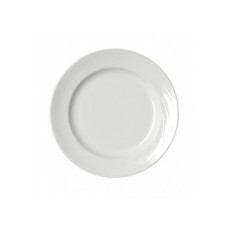 This tableware collection is a great choice for fine dining environments, whether it’s breakfast service or evening meal. 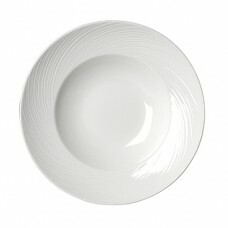 A classic whiteware range with a subtle swirling embossment. 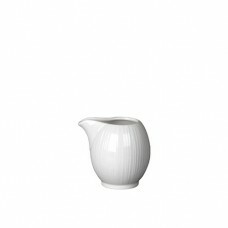 This tableware collection is a great ch..